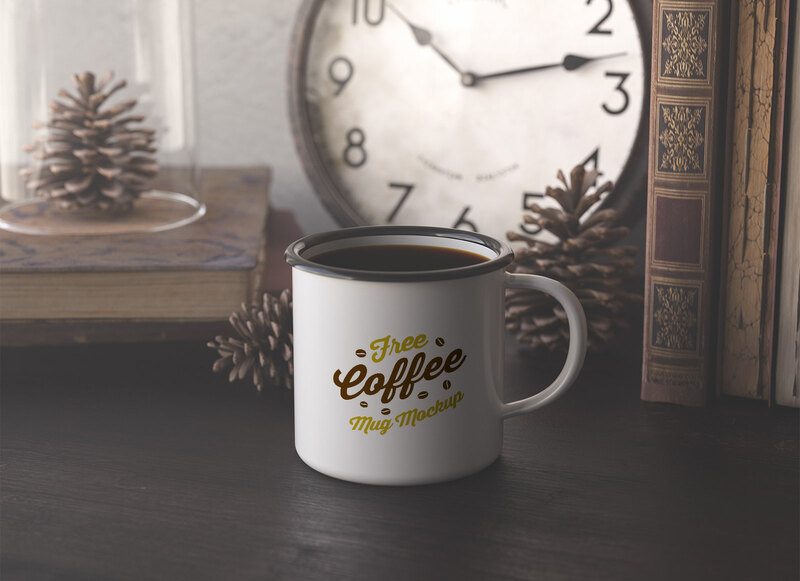 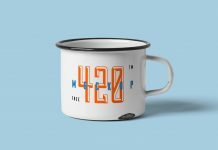 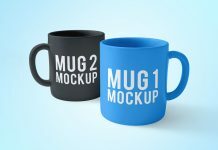 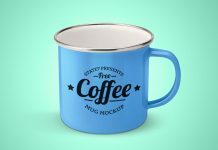 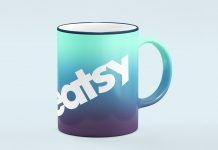 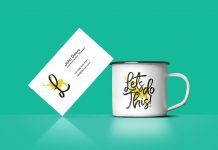 A photo-realistic coffee cup mockup to showcase custom typography, logo design, logo mark etc. 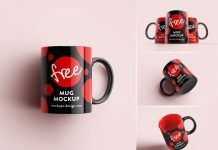 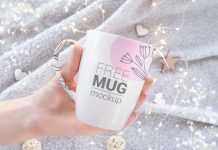 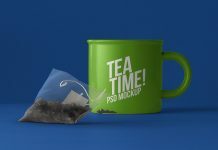 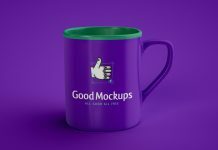 Mockup file has only one smart object so easily place your artwork and get a super realistic outcome of your typography. 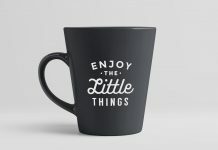 Typography has to be flat color because there is black reflection applied above the smart object layer. 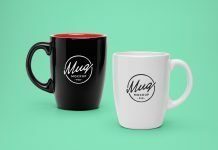 If you want to place colored logo or typography then first remove reflection layer make a layer above smart object and make sure it is clipped mask, then apply from white to black gradient (left to right) and multiply the layer by using blending options. 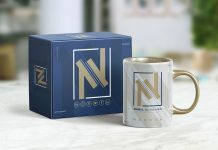 We have shared the image below for reference.